When the light up set was announced, Disney talked about the idea of getting a Sorcerer Mickey and light up base with purchase of a full case, and now we have the details. The case will cost $238.80 plus tax ($9.95 per blind box). 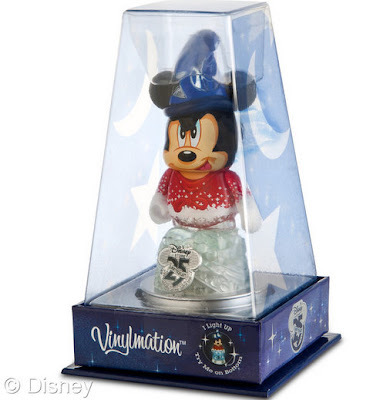 Sorcerer Mickey as a stand alone buy is $14.95. While certainly a nice treat for any collectors already picking up a case, does this giveaway sway anyone toward buying a case that might not already be doing so? It’s a cool idea to see disney doing this but at the same time its like “ehhh” cause I don’t see the purpose of buying the whole tray if I only want a few of them. 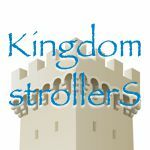 Not really for me but awesome for those that decide to buy a tray. No, can’t afford a case, but even if I could, I wouldnt buy one just to get sorcerer Mickey. I would just buy sorcerer Mickey. 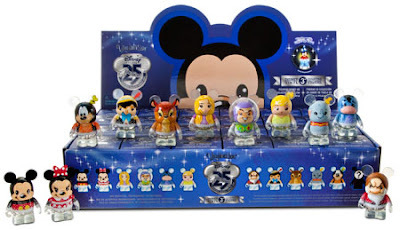 Yes, but what if buying a case is the only way to obtain the Sorcerer Mickey?